on websites throughout the world. Atm I am searching for the English edition ... please post the link if you have it. Last Edit: 04 Jun 2016 12:21 by PFIZIPFEI. Has anybody here read it already? Last Edit: 04 Jun 2016 13:52 by PFIZIPFEI. I have German / English speaking friends who've bought it and read it. Bought from Amazon UK. They've said they even learnt new things. I found this from the Adelaide Institute. Not a full translation but rather a review. Found it and have downloaded all 464 pages of it. Do you know why the book is no longer available on amazon com and uk? Last Edit: 04 Jun 2016 14:36 by PFIZIPFEI. und die deutsche gedruckte Fassung auf sich warten lässt. die gleichen Hoffnungen für die Menschheit hegt wie ich. in Kriegen, die nie hätten stattfinden müssen? and the German printed version is slow in coming. cherishes the same hopes for mankind like me. in wars that must not have taken place ever? still want to be German. Last Edit: 04 Jun 2016 14:52 by PFIZIPFEI. and authentic documents alone are worth the read! 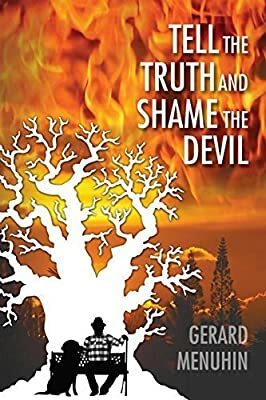 Tell the Truth and Shame the Devil by Gerard Menuhin is a book of monumental importance for the people of the world today. Many know that something is not right in the world. Nations engage in perpetual war while bankers and armaments makers line their pockets from the carnage. The average citizen of the world has been cut out of the decision making process of government, whether he lives in a democracy, republic, theocracy or dictatorship. 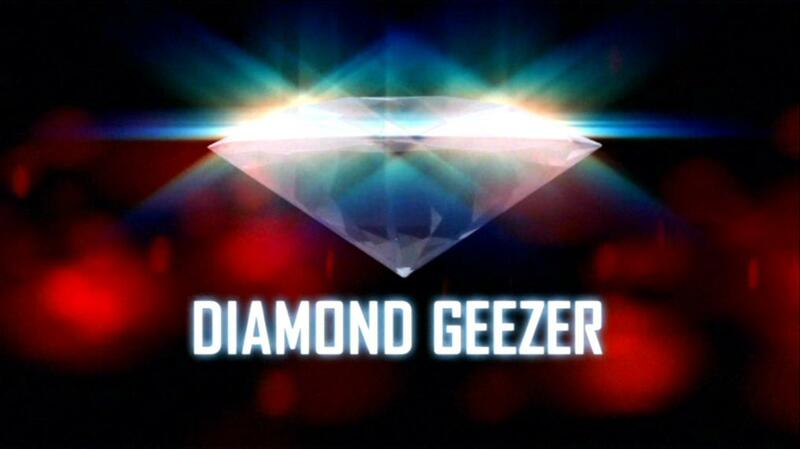 All the while, the ruling elite grow stronger and richer as the real producers struggle to survive. Behind the scenes, events are controlled by a coterie of ethnic puppetmasters who work their marionettes in high places out of public view. How did this world get to the dark place it is today? Who could have stopped it and what can we do today? The book consists of three sections. The first section concerns Adolf Hitler, his character and intentions, and the real causes leading up to the outbreak of WWII, including the actions of the real culprits and the rejection of the great lie. Last Edit: 06 Jun 2016 19:47 by PFIZIPFEI. He writes: “The Holocaust is the biggest lie in history. Germany has no blame for the Second World War.” He also makes a case for Adolf Hitler being the only statesman in the modern era who could have liberated the enslaved people of planet Earth from the clutches of organized world Zionism. Last Edit: 09 Jun 2016 09:09 by PFIZIPFEI. That link wants info, is it kosher ? Sorry, couldn't resist. £167 on Amazon UK, second-hand paperback. Does this book tell the world how many prominent jews Hitler had to round up to take over the finances of Germany and build his great new nation from scratch? How come there is even a Rothschild left alive if he was totally on to their shenanigans? I remember to have read several reviews on amazon about this indecent offer. You just need to answer the usual question: Cui bono? Indirectly smearing the author with the avarice label is quite a clever tactic, isn't it? Skimming the book I did not find anything that was new to me, btw. a stanch marxist/leftist according to my evaluation, for example. Last Edit: 22 Jul 2016 21:24 by PFIZIPFEI. Thanks for providing the easily accessible for everybody English edition, Voltaire. Thanks Pfizipfei. I now remember that you had made this thread - probably better to have posted here. Am listening ti the interview now - a very articulate man. Barrett is often unaligned to my world view but is so far doing a good job. edit - Barrett now wants diversity (I thought he wouldn't be able to resist) The guy is a nut job at times (muslim convert and you know what it is said about converts) They are more fanatical. Last Edit: 23 Aug 2016 16:48 by Voltaire. I knew I had seen her picture before, but did not remember where exactly and now I noticed that you were the first here who introduced Alison Chabloz, Voltaire. vimeo.com/166126501 - dont know how to make the nice pretty vid screen appear when linking to Vimeo. Another revisionist song, this time with lyrics written by Gerard Menuhin. See link below. I used an irregular metre for the song, both compound and binary with bars of 9/8 plus 6/8 or, alternatively, 3/4 which together give a time signature of 15/8. An interesting challenge. Does the Edinburgh Fringe Festival still have credibility when its major venues refuse to accept acts which are 'too political'? Last Edit: 29 Nov 2016 16:37 by PFIZIPFEI. 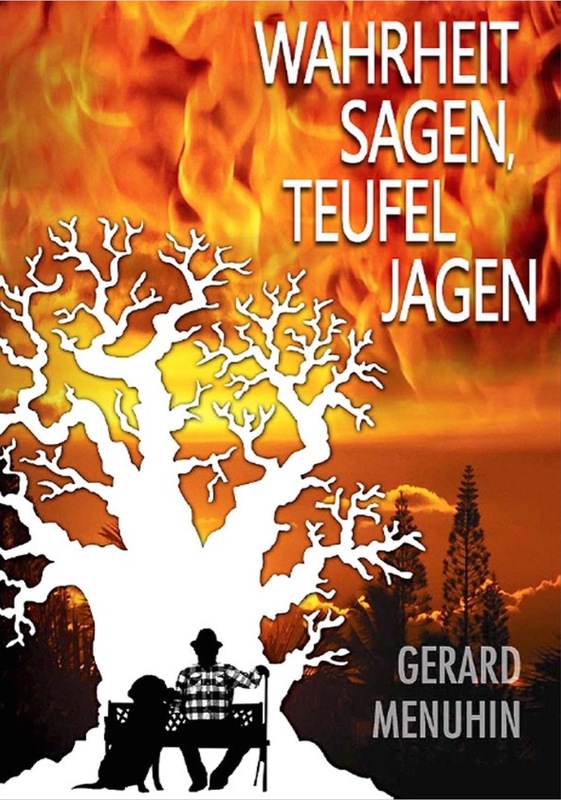 For certain reasons German wikipedia links to Gerard Menuhin's free e-book "Wahrheit sagen - Teufel jagen" (Tell The Truth And Shame The Devil). I think this is noteworthy. Last Edit: 21 Jan 2017 20:00 by PFIZIPFEI. Pfiz are you able to find contact details for Gerhard (email). 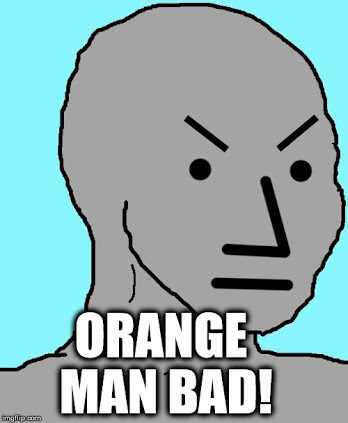 I have been unable to do so. I think he would be an interesting guest on Dennis Fetcho's show.